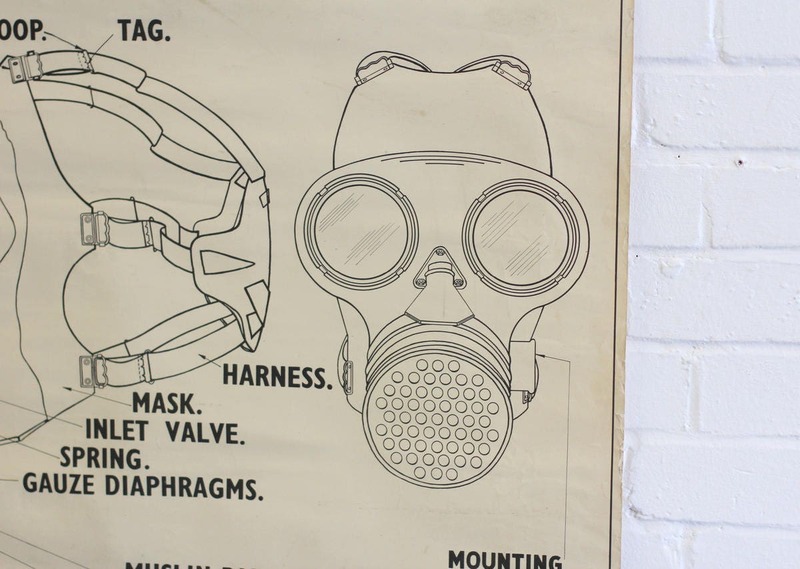 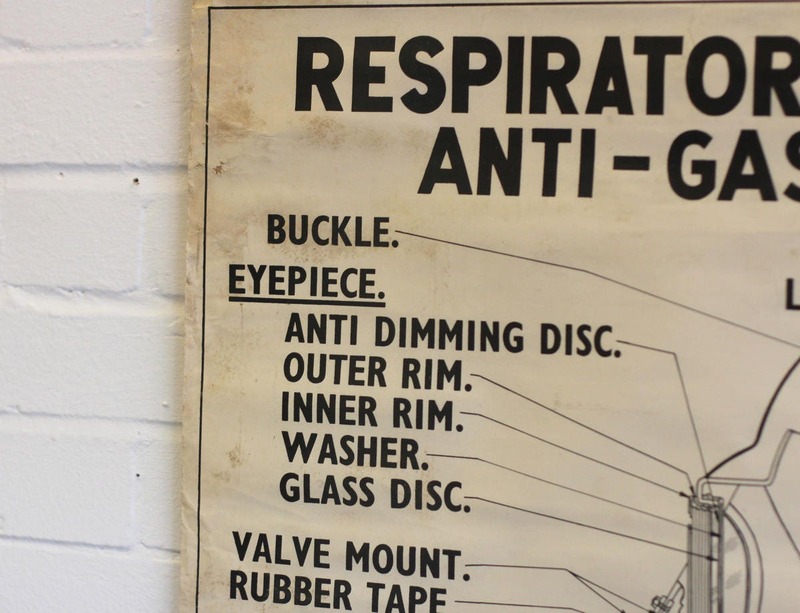 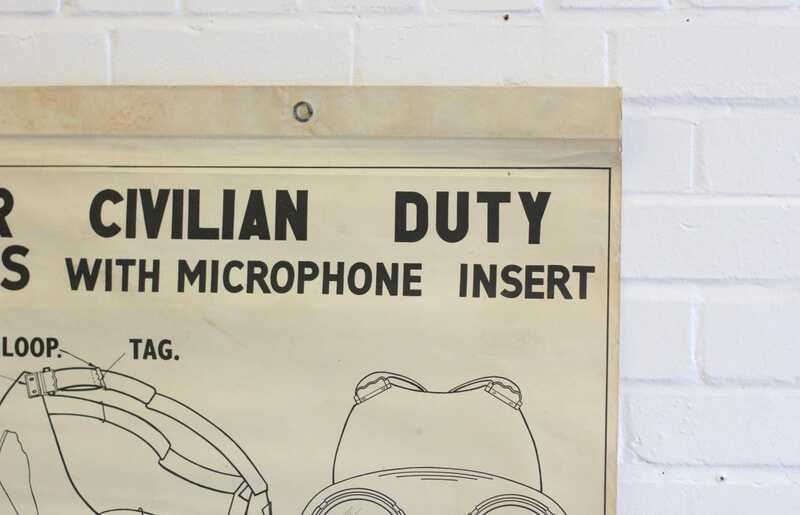 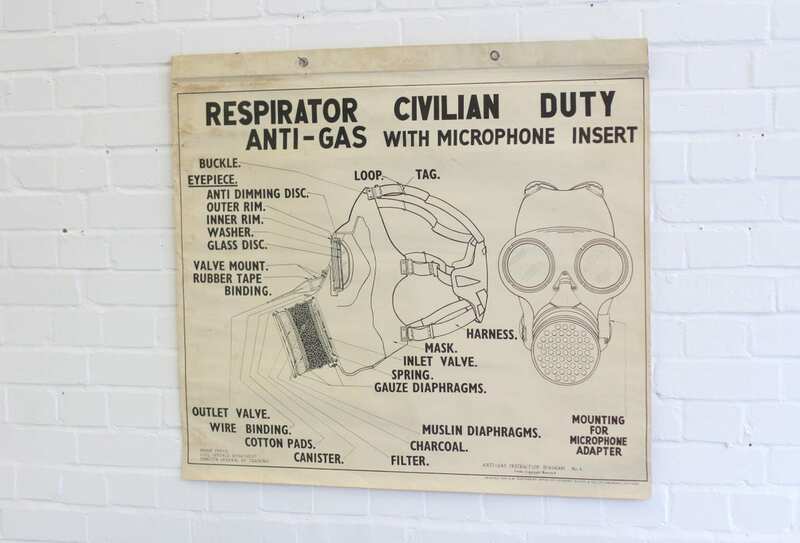 Rare WW2 Home Office ARP Training Poster "Civilian Gas Mask"
Please select from the drop down menu whether you would like the poster framed or unframed, if you choose to have it framed it will be professionally framed in a slim black wooden frame with perspex and no mount. 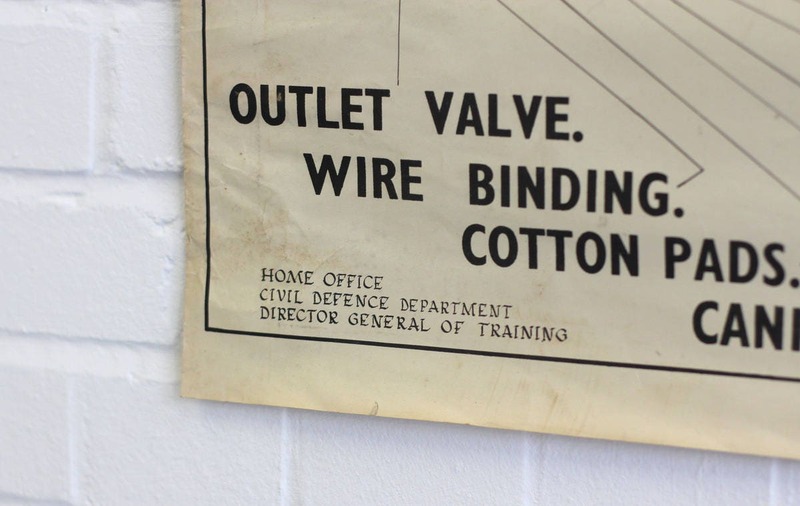 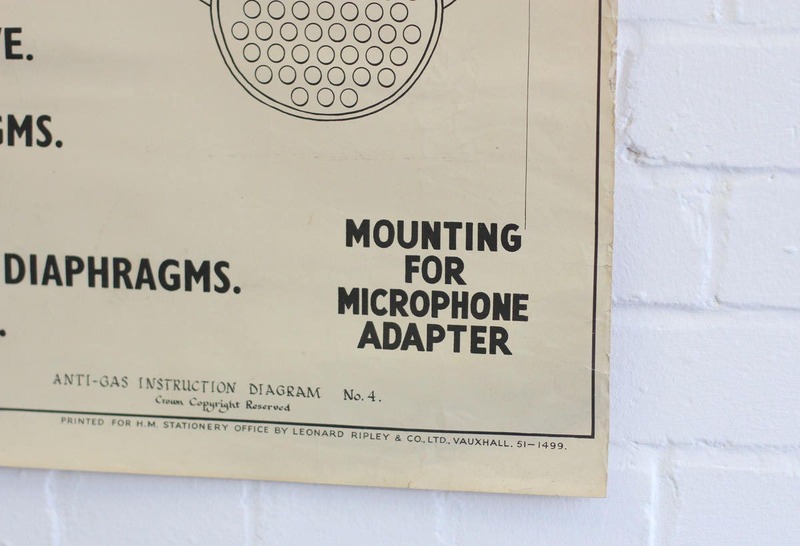 The poster was salvaged from a bricked up disused WW2 bomb shelter and has been in a damp environment for many years, the paper will show signs of age marks and has had been repaired from the reverse. 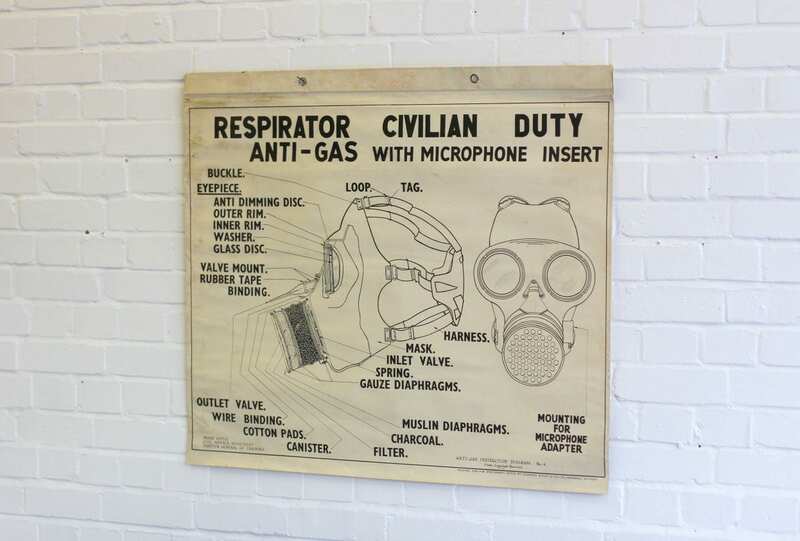 We strongly recommend the poster be professionally framed to ensure it lasts for many more years to come.